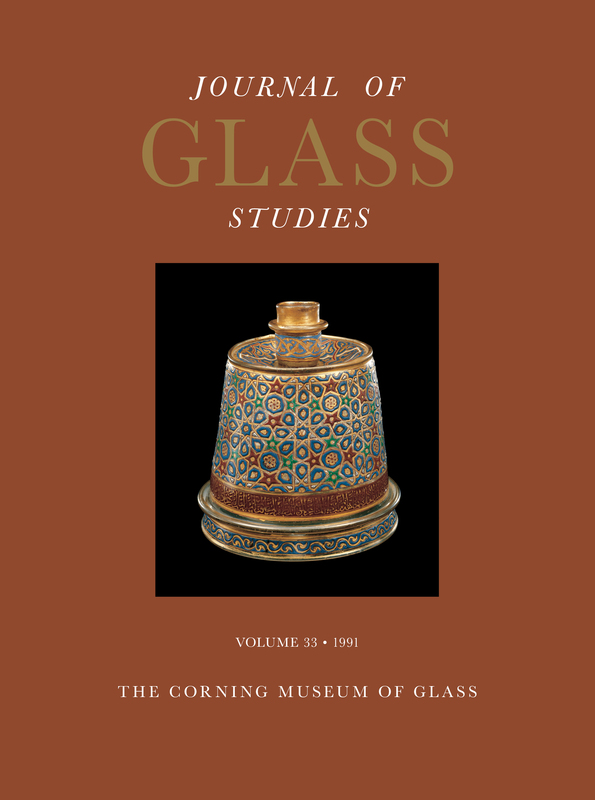 In this volume, Robert H. Brill investigates some of the important glass from the third century A.D. that was excavated in Sedeinga, Sudan. How, Brill wants to know, did the glass get to Sudan, and where was it made? Also: French enameled glass of the Renaissance and Indian glass vessels in Los Angeles. This volume also includes a listing, with photos, of recent important acquisitions.